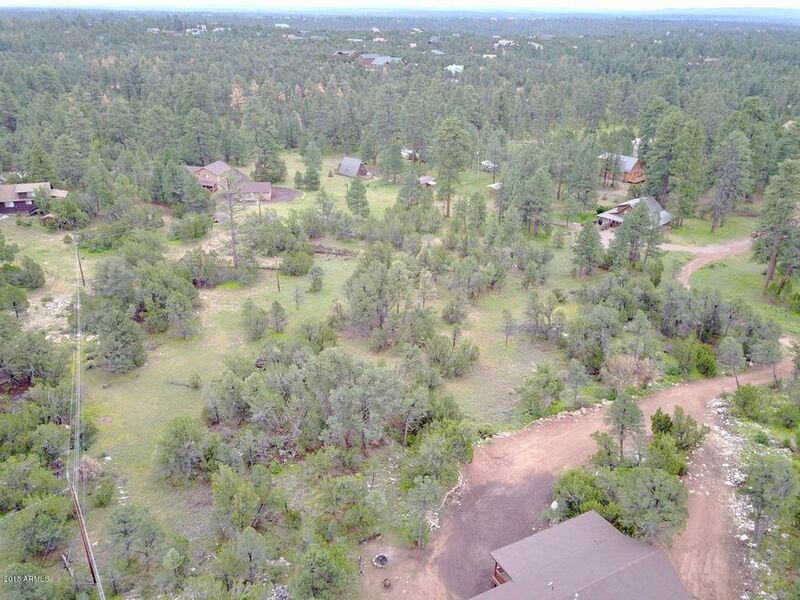 Awesome, tree-studded, horse property on quiet street. 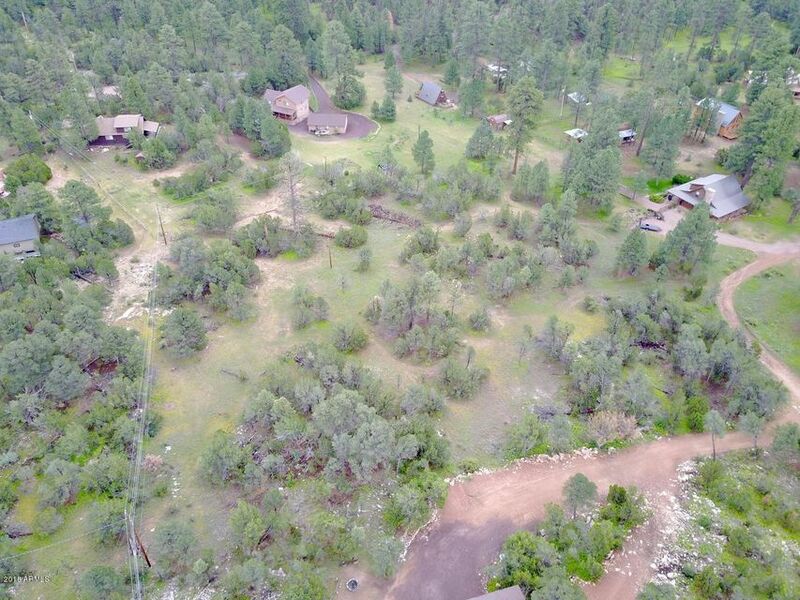 Power and water at the lot line. 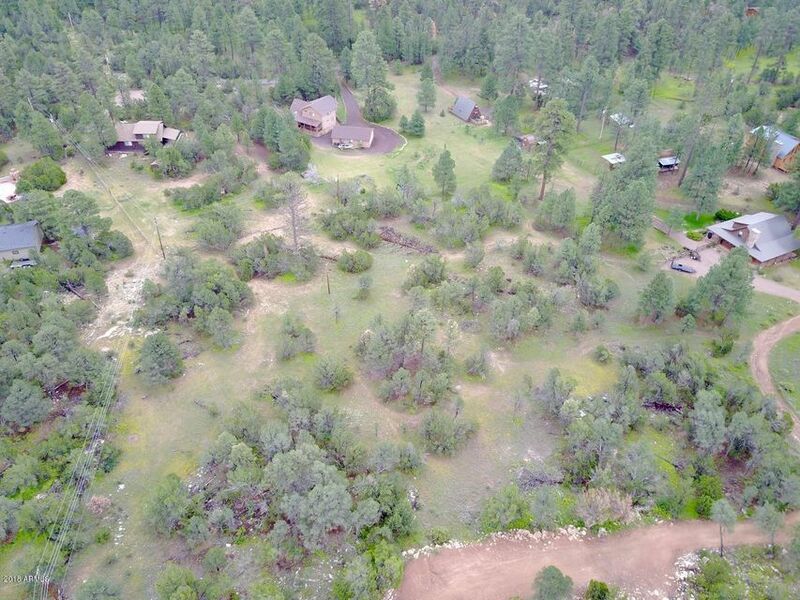 Just add a septic system and you will be ready to build your year-around home or retreat from the summer heat. 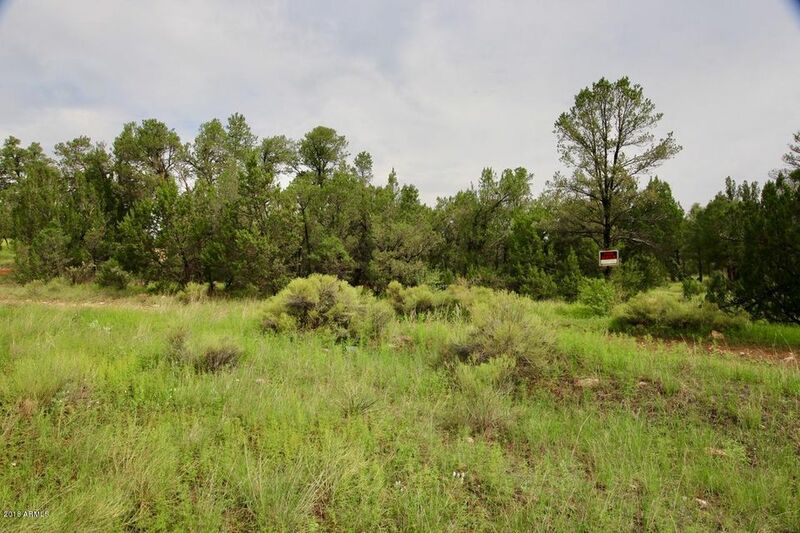 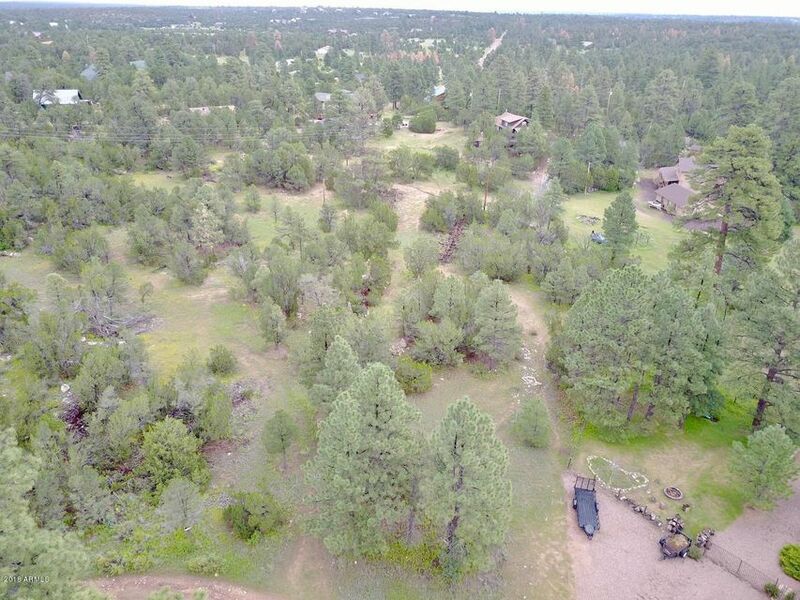 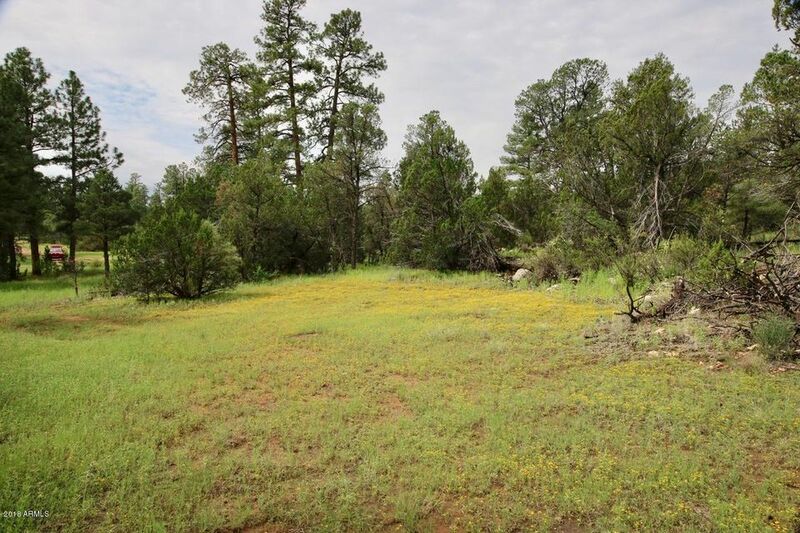 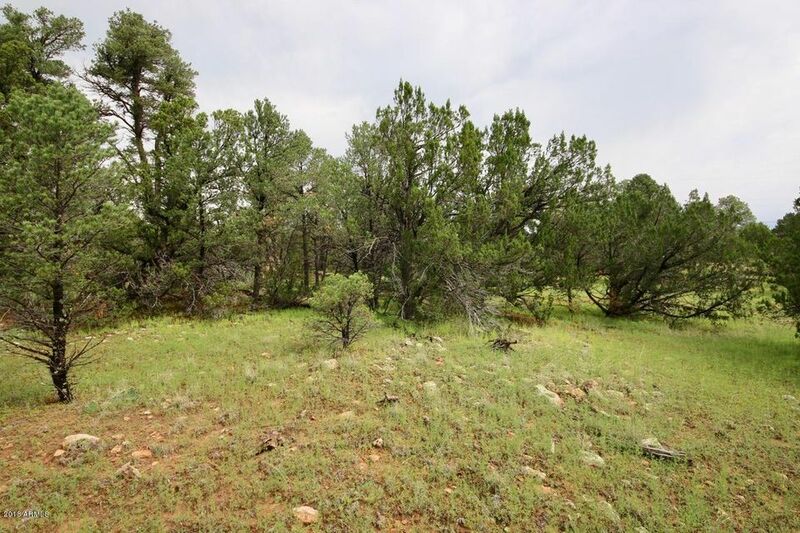 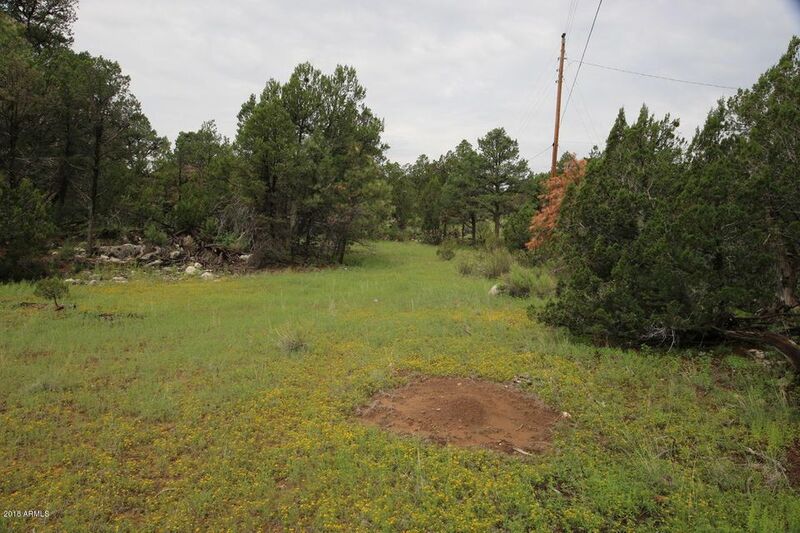 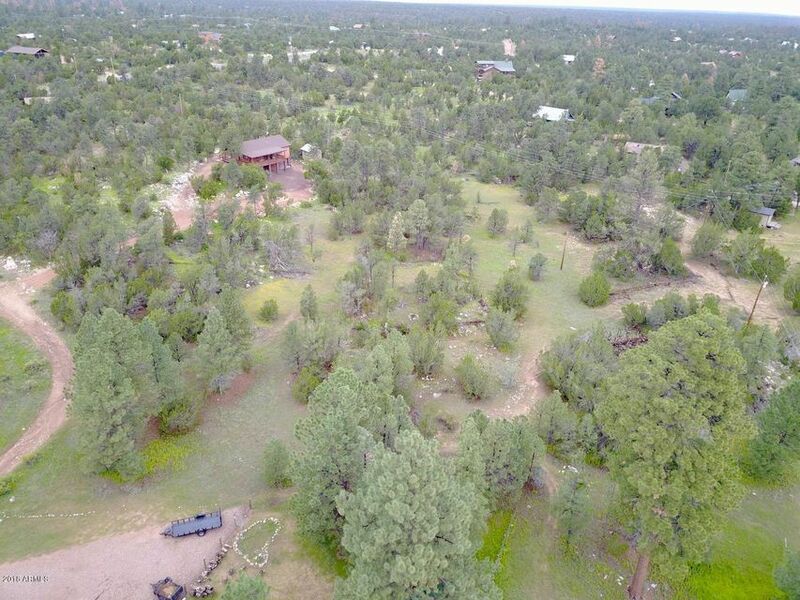 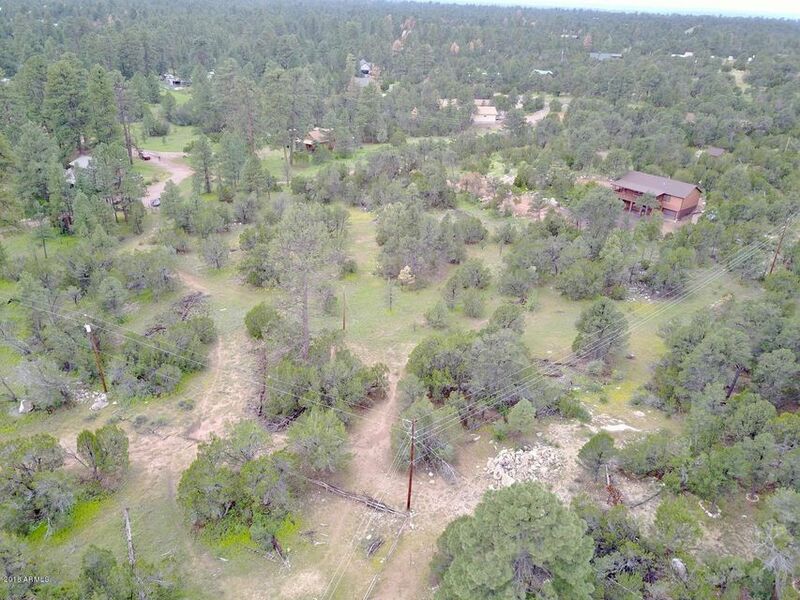 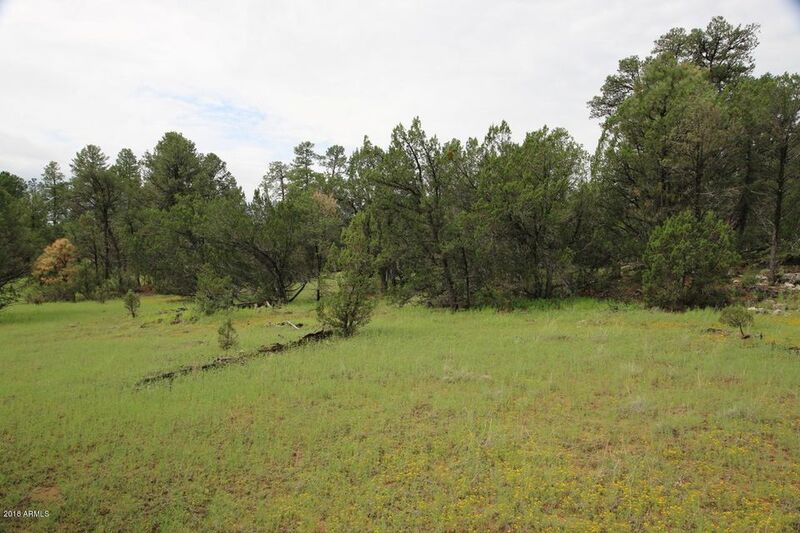 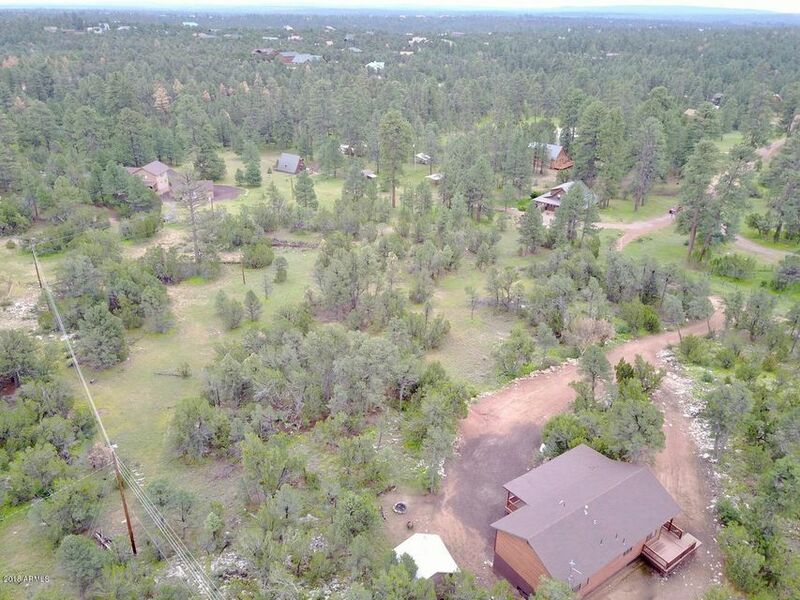 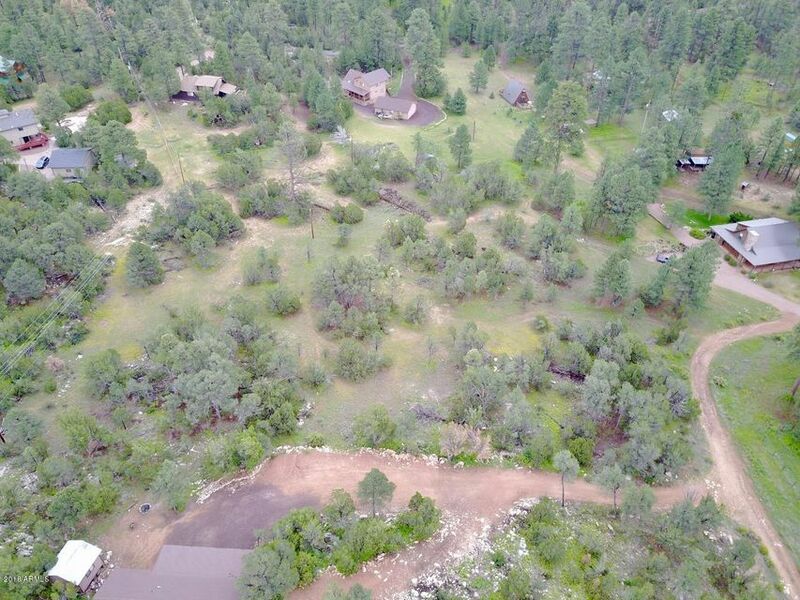 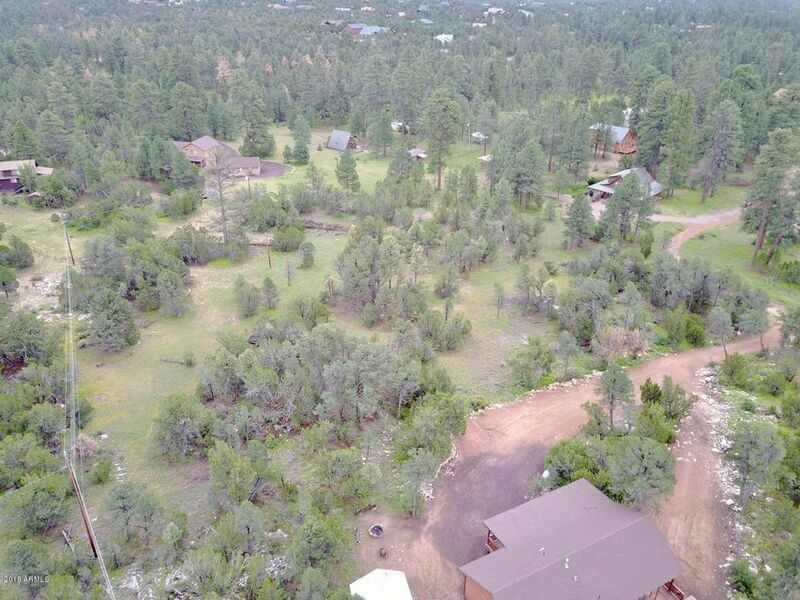 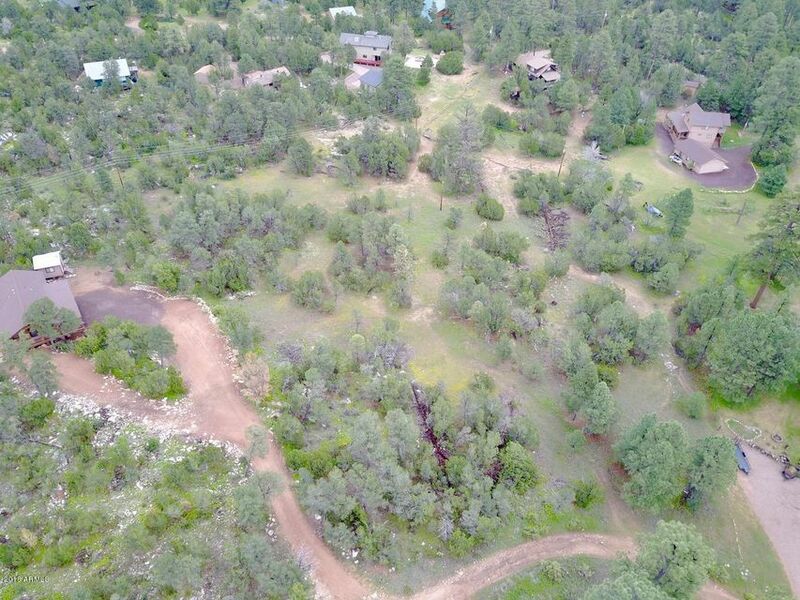 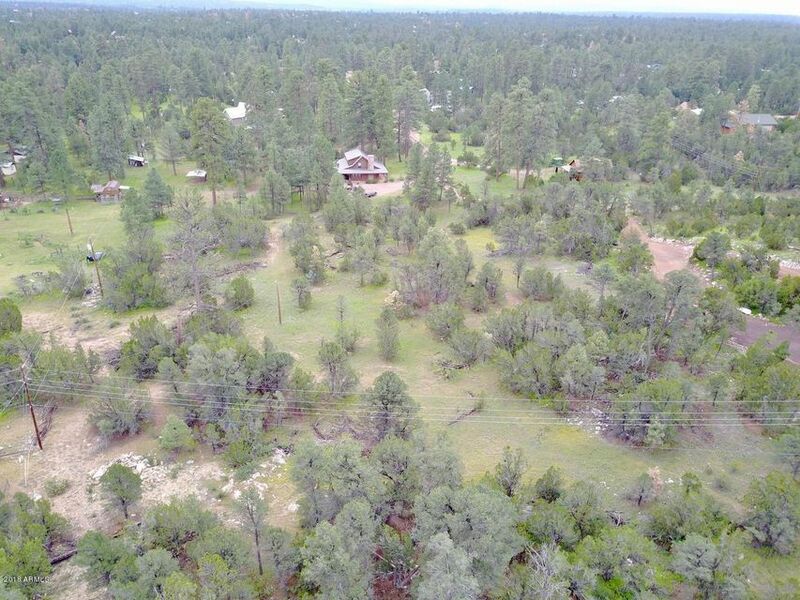 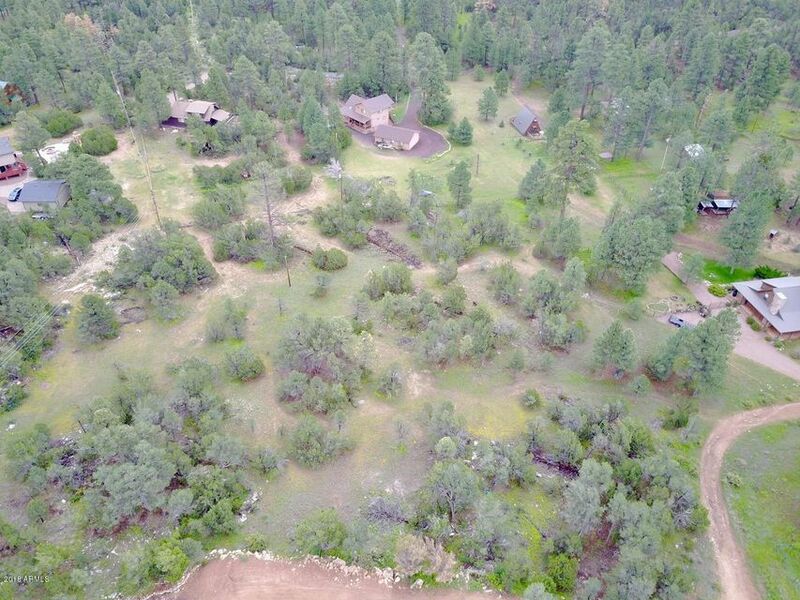 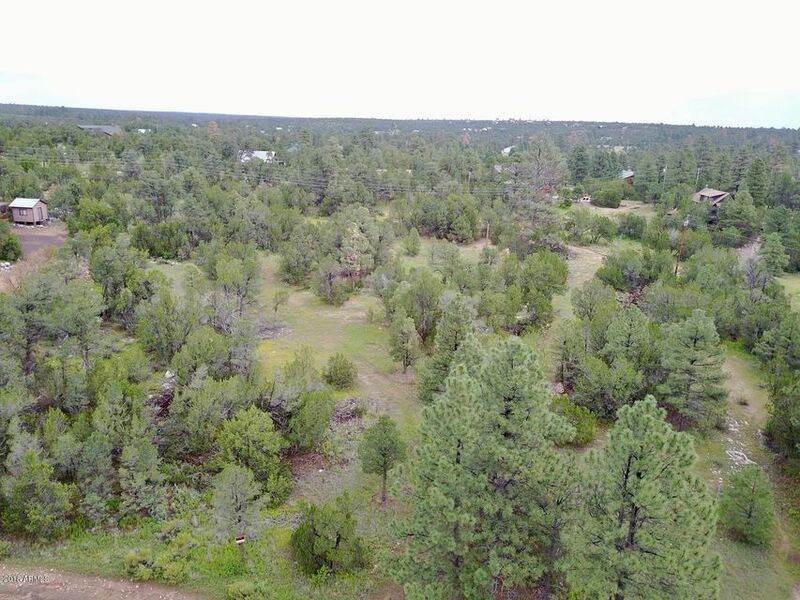 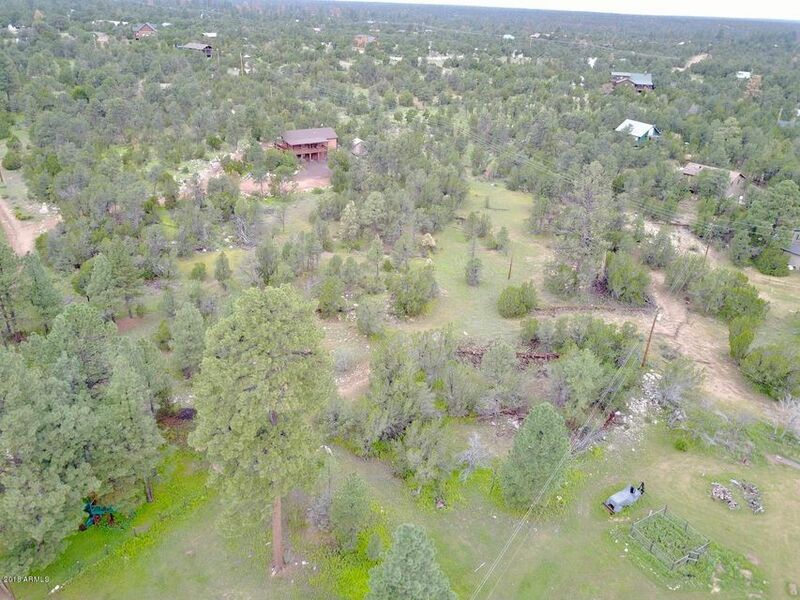 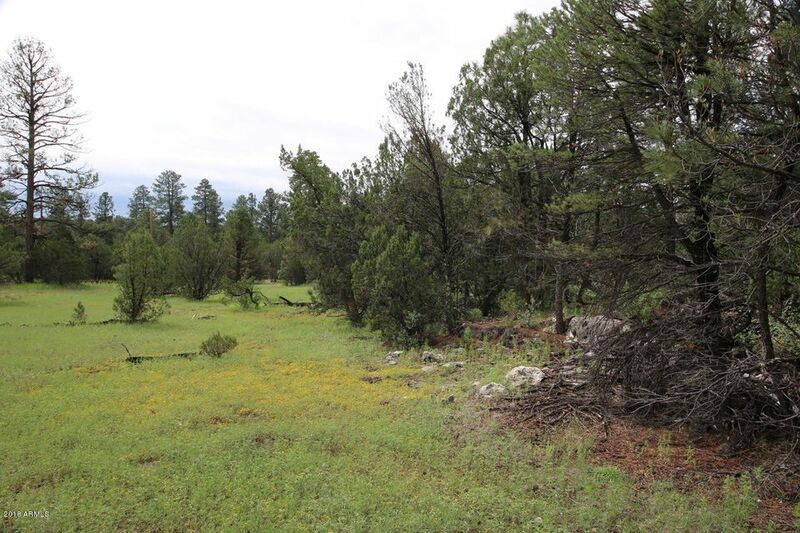 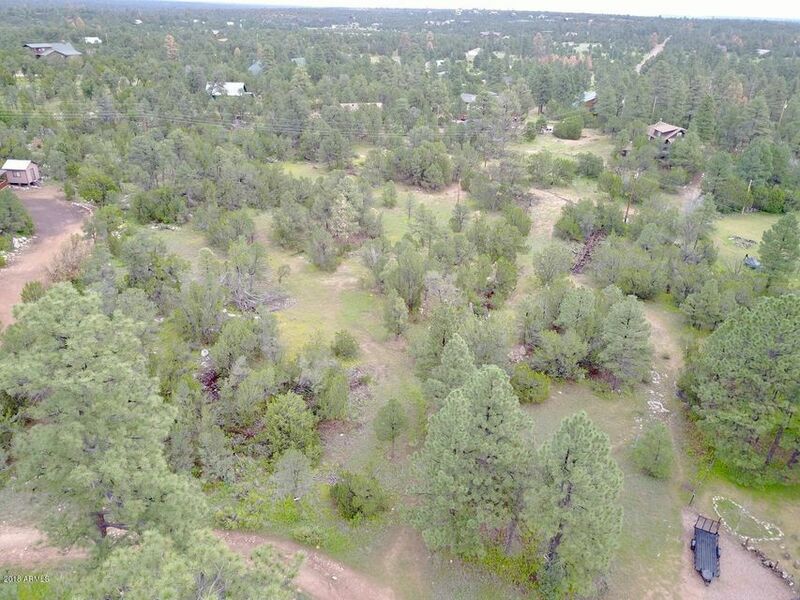 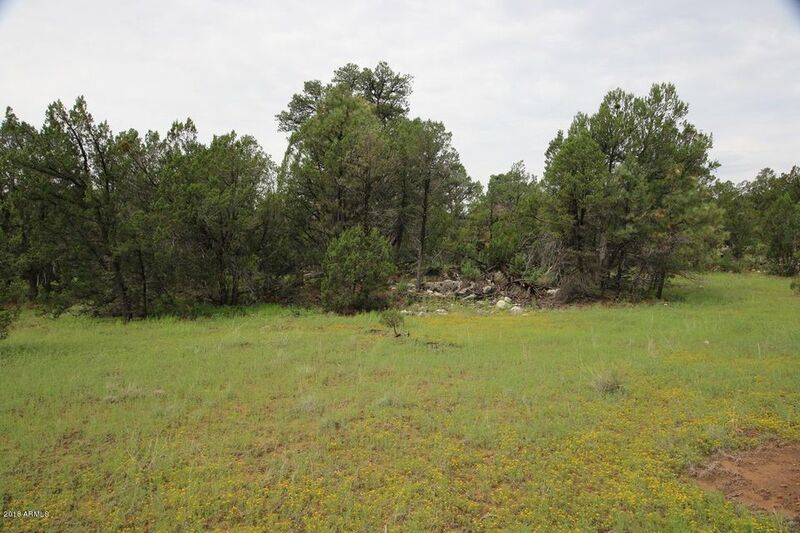 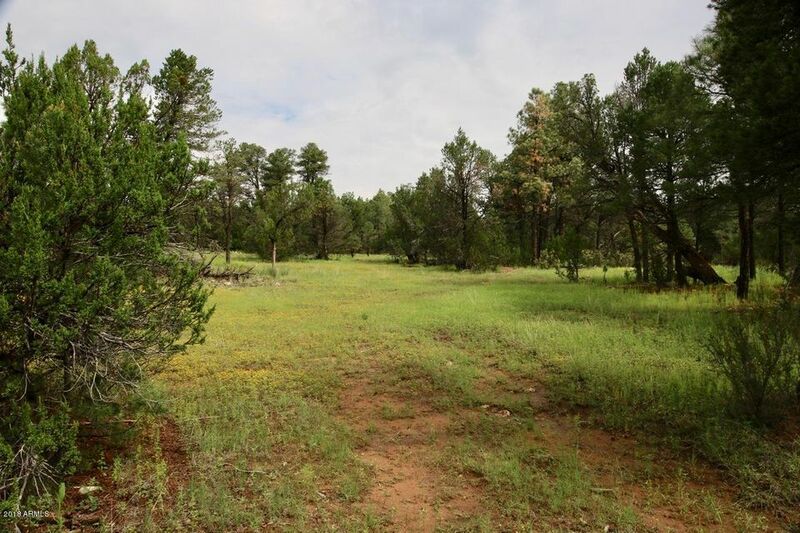 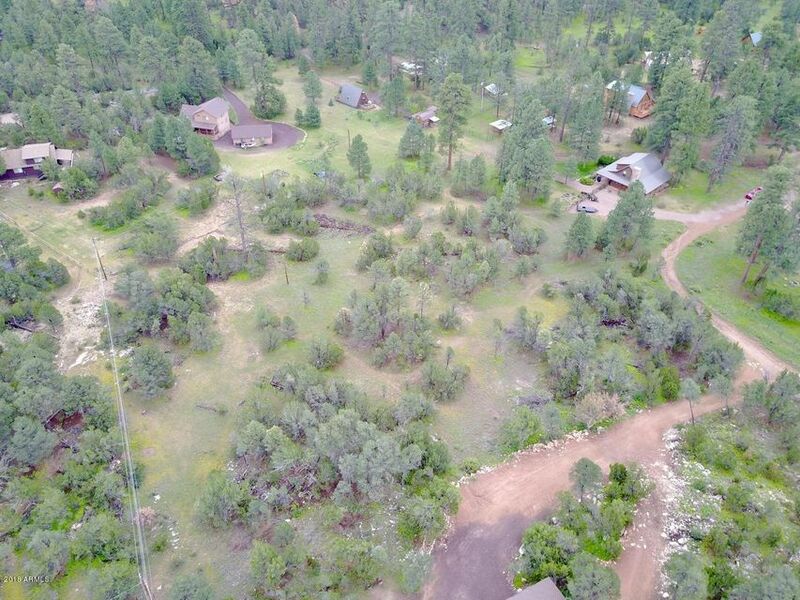 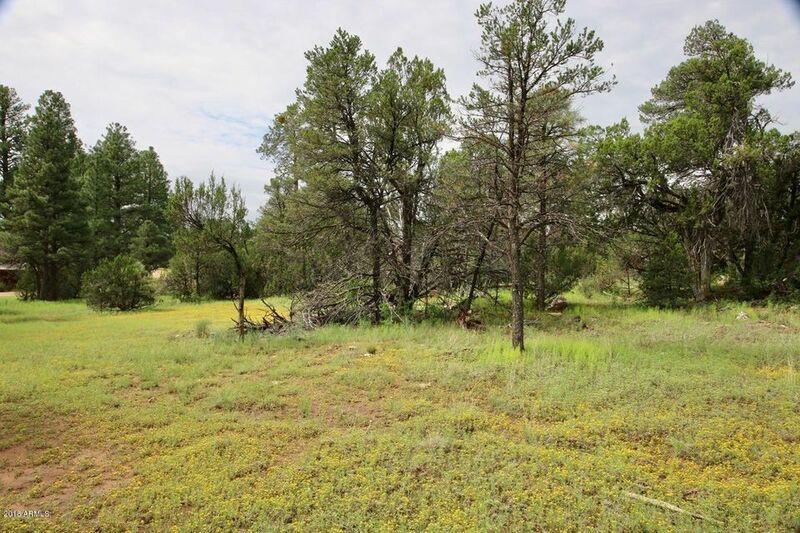 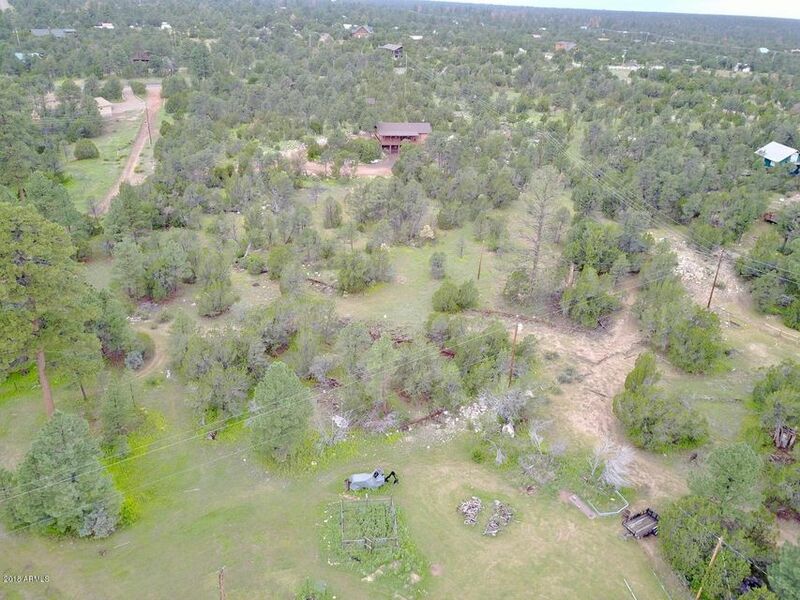 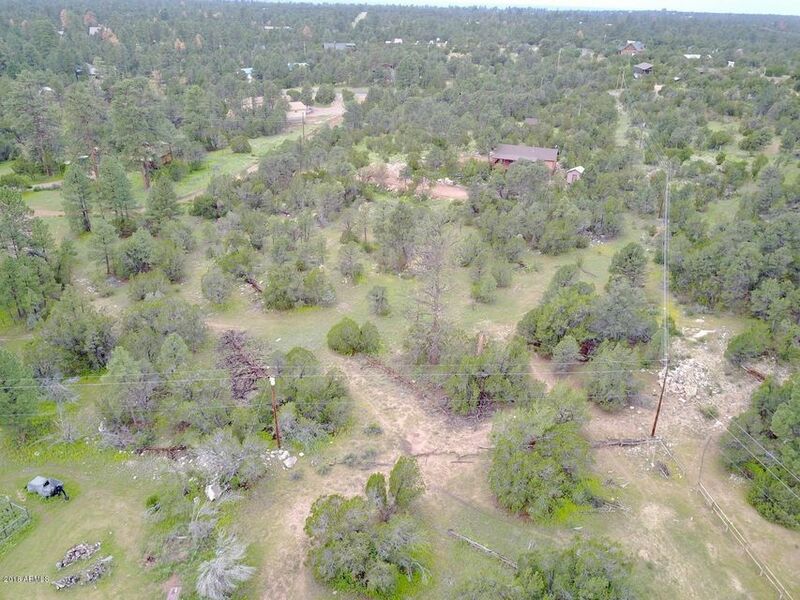 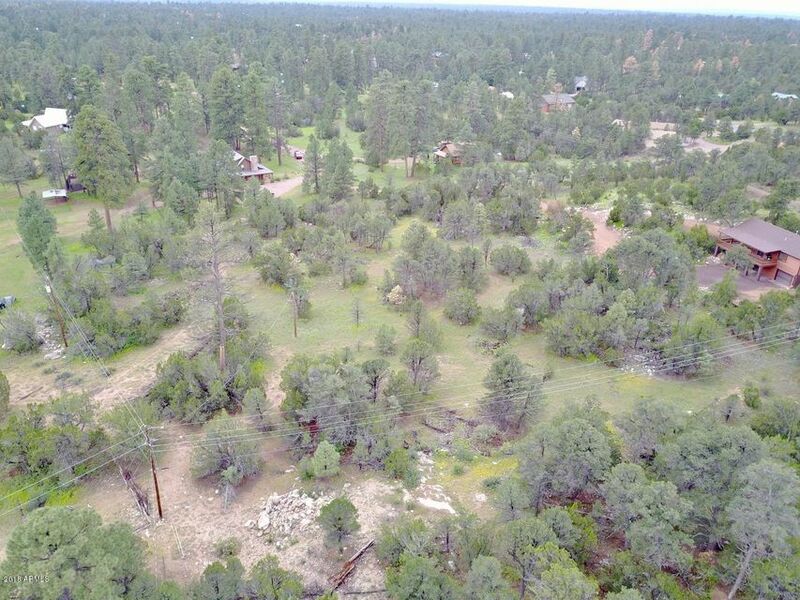 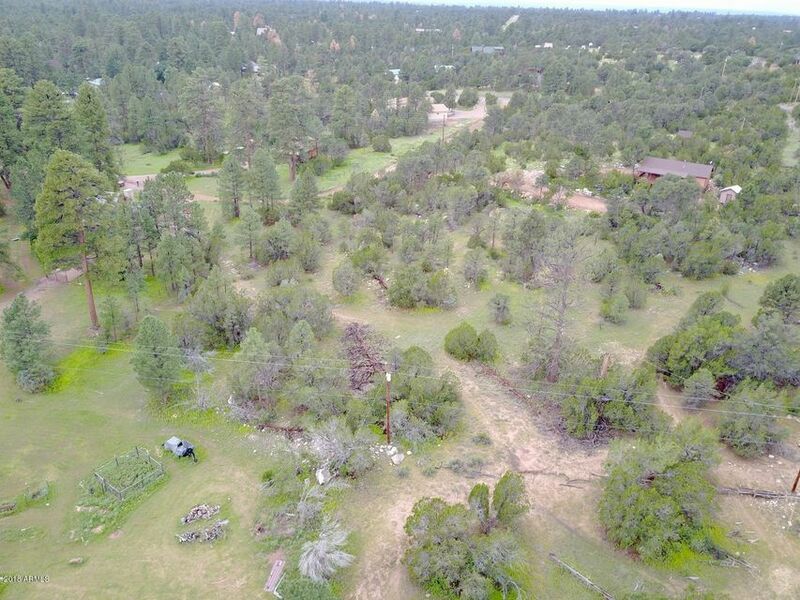 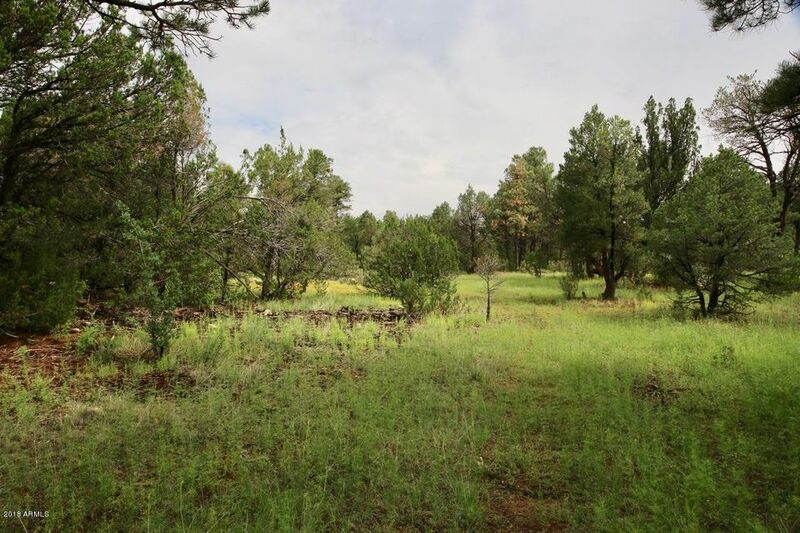 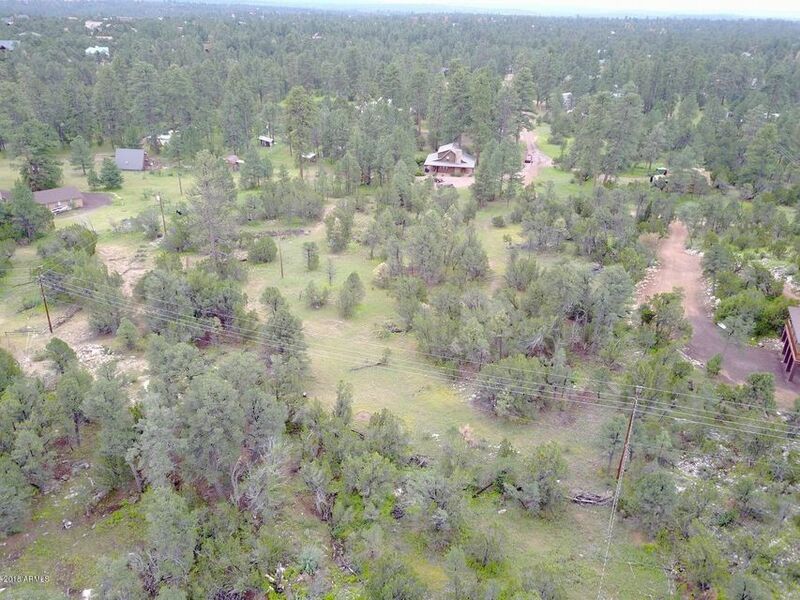 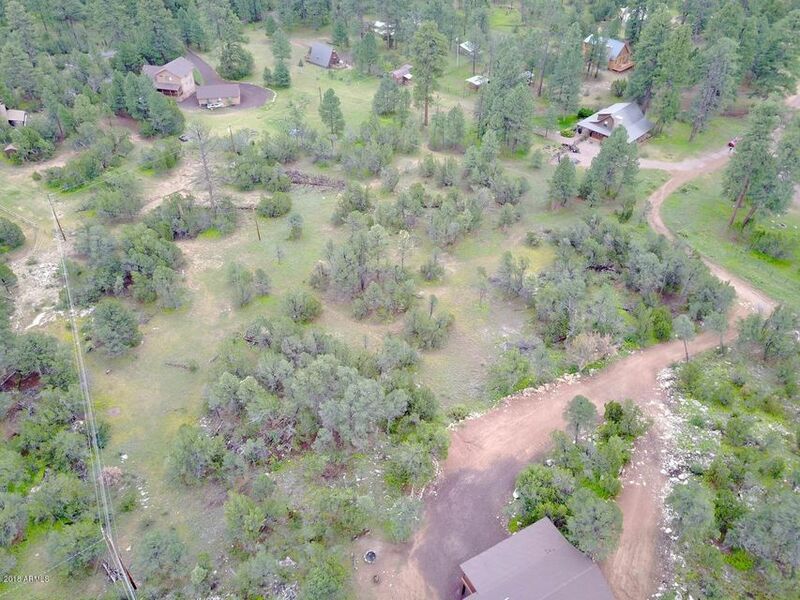 Lot is located in a homes only area, without an HOA, or short distance off paved road. 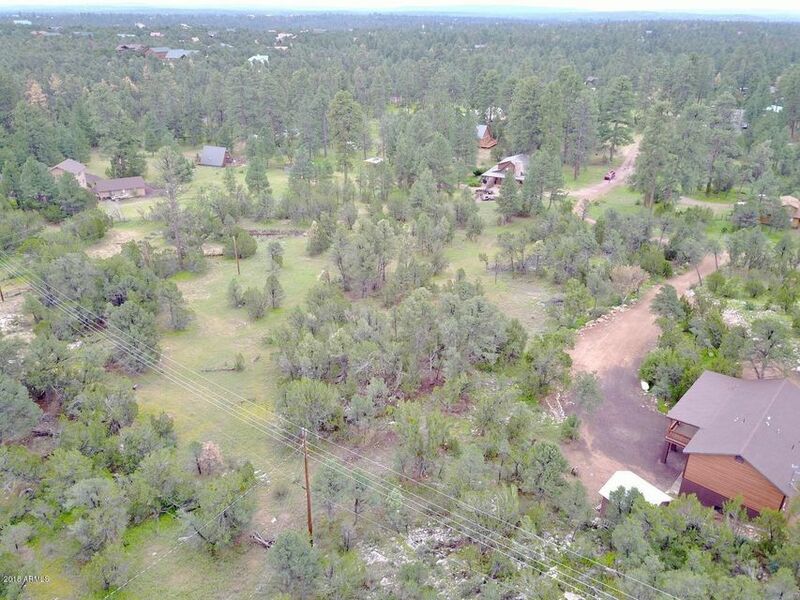 The surrounding National Forest land provides endless outdoor recreational activities and wildlife viewing.